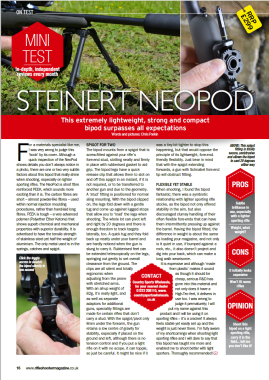 Another video review from Ebomey on a Steinert product. 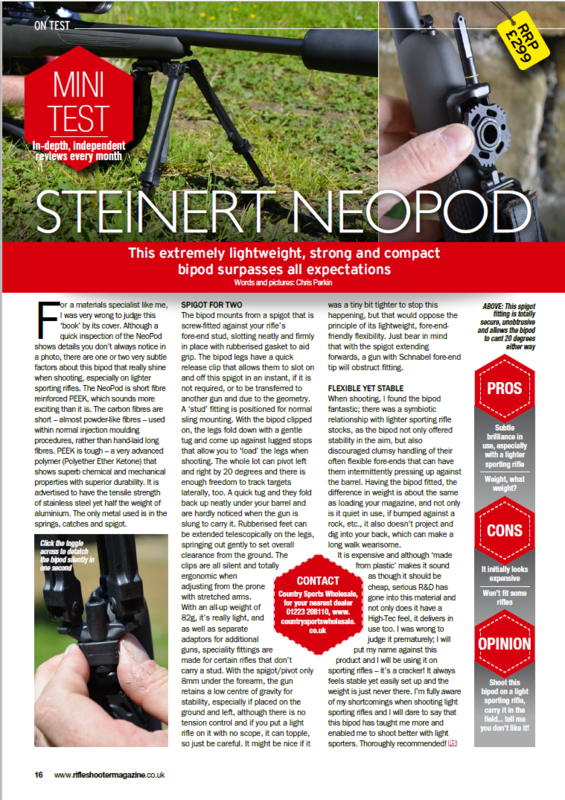 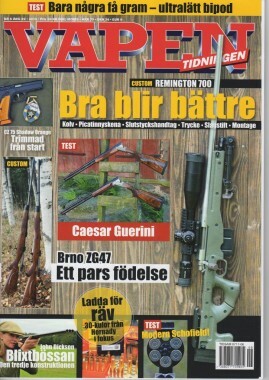 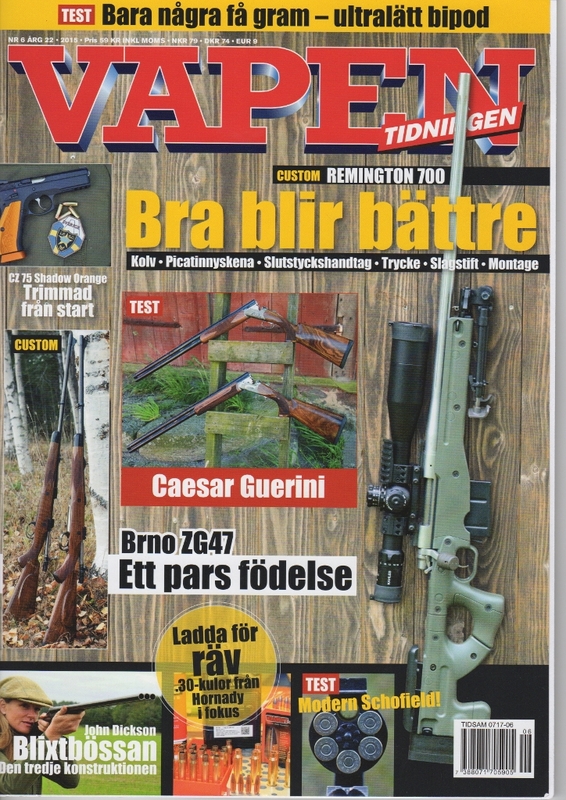 This time on the NeoPod ultralight hunting bipod. 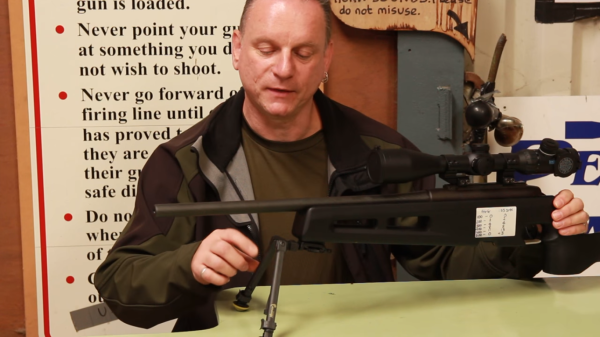 Click on the image to view the test. 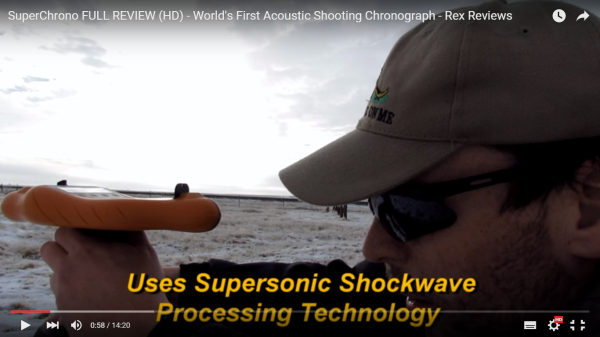 TiborasaurusRex has reviewed the SuperChrono on his YouTube channel. Click on the image to view the test. 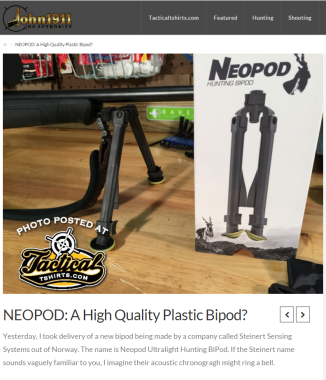 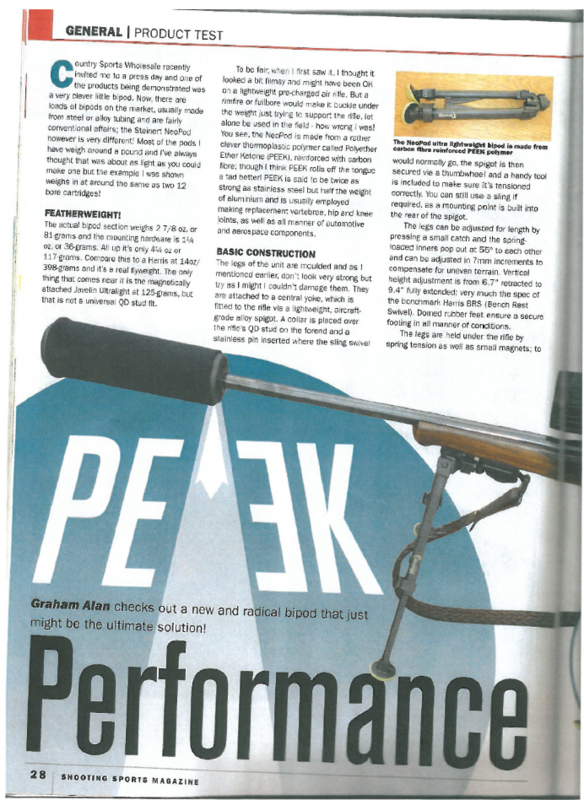 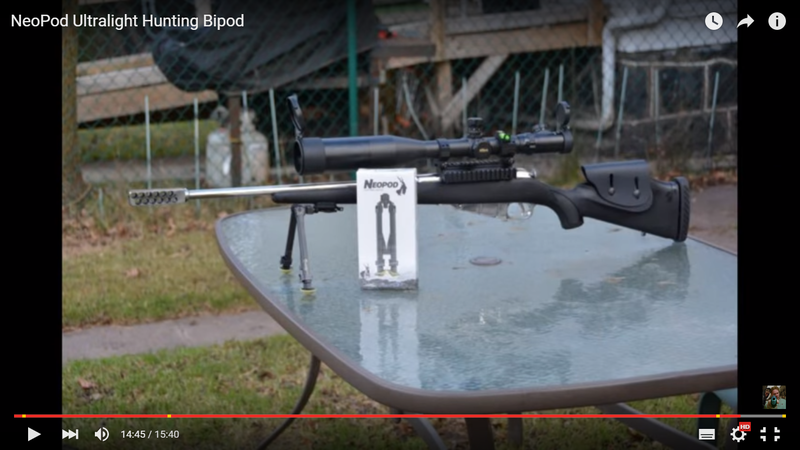 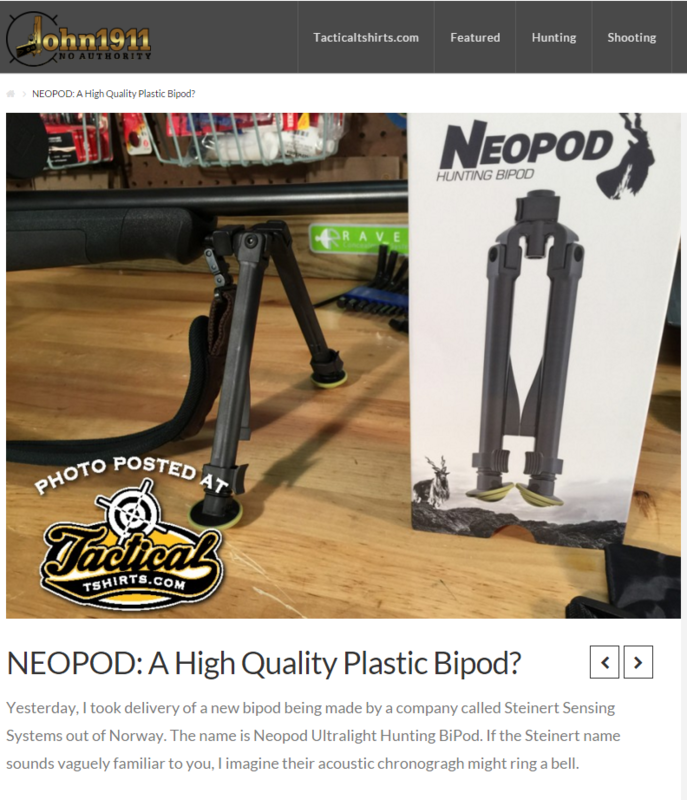 GunMart TV has reviewed the NeoPod ultralight bipod. 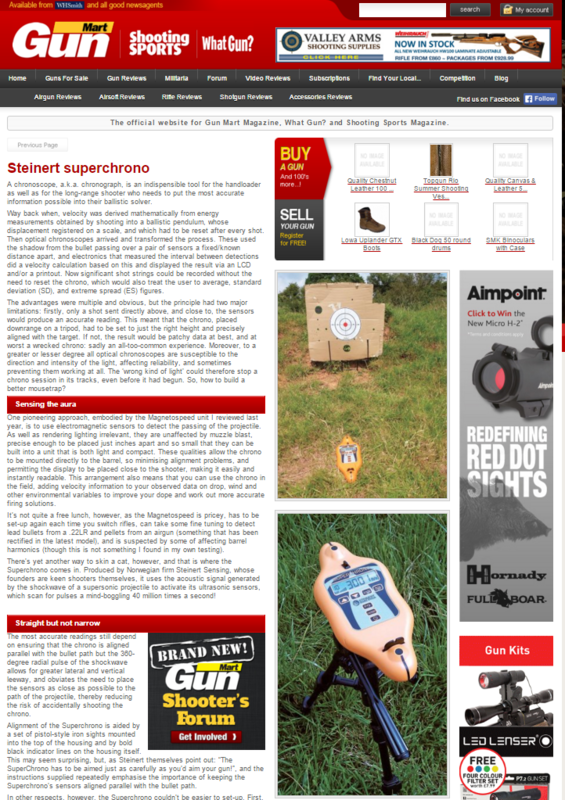 Click on the image to see the test. 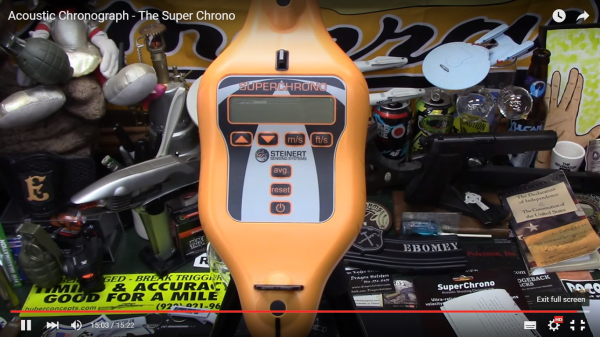 Ebomey has reviewed the SuperChrono on his YouTube channel. 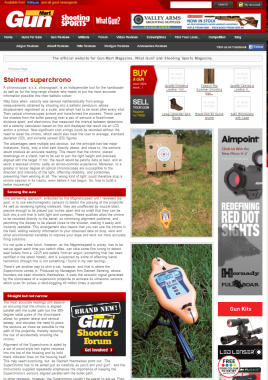 Click on image to view the test. Can You Afford Not To Shoot Lighter?